ABOUT CHILDREN'S VOLUNTEER HEALTH NETWORK, INC. (CVHN), is a faith-based 501(c)(3) organization, established in 2005 in response to Walton and Okaloosa Counties’ large population of low-income families unable to access high-quality health services due to the unavailability (or inadequacy) of insurance. The mission of CVHN is to improve the health and well-being of children in need. 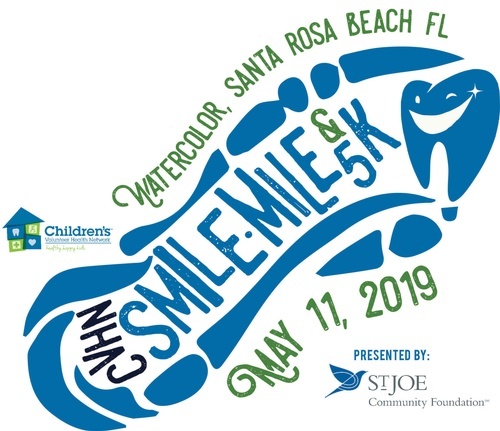 CVHN operates a Mobile Dental Clinic, which visits local elementary schools and other non-profits, and the CVHN Dental Clinic in Santa Rosa Beach, Florida. All services are free to children enrolled in Walton and Okaloosa County schools on the free or reduced lunch programs. CVHN has facilitated more than 90,000 free procedures since its inception resulting in over 6.5 million dollars in free health & dental services provided to our community. The vision of CVHN is for all God’s children to be healthy, happy and see their futures as limitless. Until that day, there is more work to be done. For more information, call 850-622-3200 or visit www.cvhnkids.org.